Specially designed trucks and bonded distribution warehousing. Mediated communication between the importer/exporter and governmental authorities. 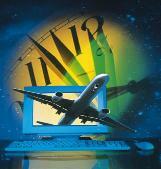 lnter Global Logistics lnc. (lGL) has a customs brokerage operation covering all Canadian ports including Montreal, Toronto and Vancouver. With 25 years expertise behind us, we are the acknowledged leaders in all commodities, import and distribution. 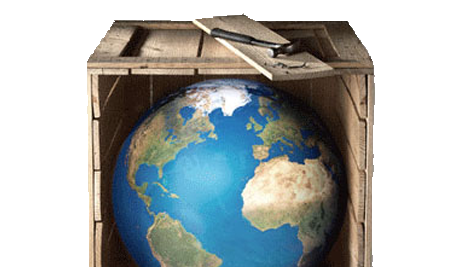 We expeditiously handle freight of all kinds. From the moment your shipment leaves its source to the moment it arrives at its destinalion, our computerized system of pre-alerts quickly rates, processes and customs clears it in the least amount of time. Our IGL customer service department keeps you up to date throughout all stages of movement. We provide 24 hour availability to ensure efficient delivery of your merchandise. IGL also specializes in temporary imports for exhibitions and conventions.